100 Years of Maybelline New York | Vanity and Everything in Between. 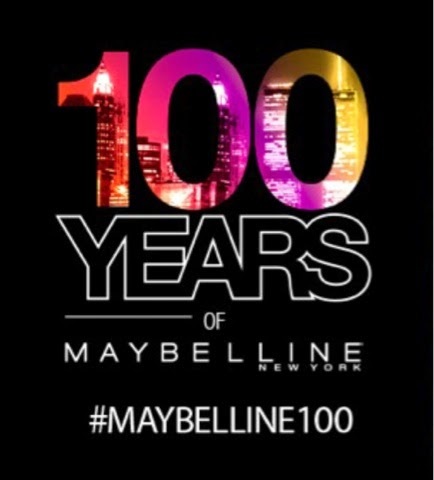 Maybelline New York is turning 100 this year! It all started with fire. When Mabel Williams accidentally singed her lashes and brows in kitchen fire, she wanted to restore her former look thus she combined ash and Vaseline to make a concoction to darken them. It was then when the first-ever mascara was born. 100 years after, Maybelline has changed the world of beauty by becoming the most loved color cosmetics brand. Known for trend-setting makeup and iconic beauty, Maybelline New York is finally bringing in one of their most iconic and well-loved mascaras to the Philippines, the Great Lash mascara. This award-winning classic is touted as the holy grail of mascaras for its long-lasting, waterproof formula for lashes that look healthier, fuller, and longer without clumps and globs. 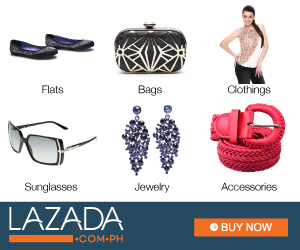 Filipinas can look forward to a brighter, fiercer year with Great Lash Waterproof Mascara​, which is available for a limited time from April 2015 until September 2015, or until supplies last. For my review of Maybelline's Great Lash mascara, click here.